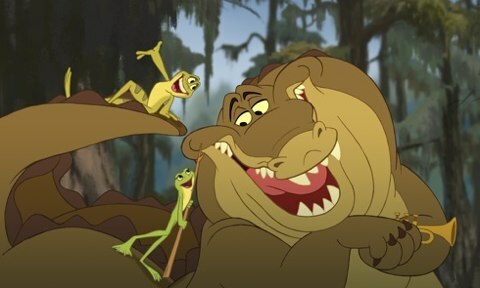 Oswald Iten has a sweet and short observation on his blog Colorful Animation Expressions about how Eric Goldberg is incorporating a bit of Chuck Jones’s drawing flair into his design of Louis in The Princess and the Frog. This entry was written by kelvin, posted on November 29, 2009 at 6:00 am, filed under Animation. Bookmark the permalink. Follow any comments here with the RSS feed for this post. Trackbacks are closed, but you can post a comment.